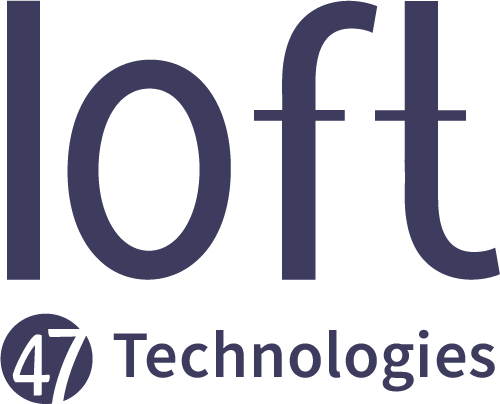 Group 65Go to Loft Technologies Inc.
Loft47 + Integrations: How they work together. The dotloop integration will save you time by eliminating the need for duplicate data entry. How do I set up the Xero integration? What journal entries does Loft post to Xero? Void a deal that was created from a Loop if it fell through or the information pulled in didn't look right. Turn on the DocuSign integration in Loft. A step-by-step on how to revoke access for DocuSign.